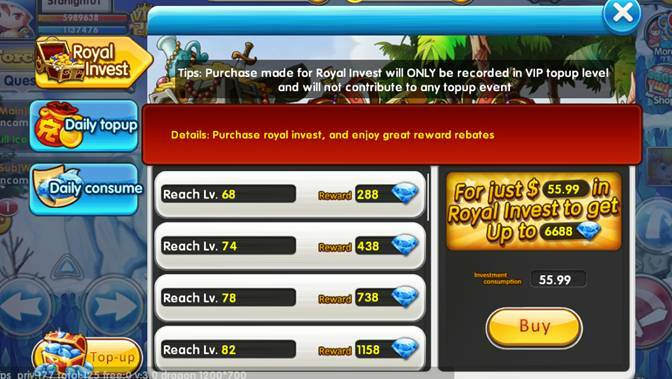 Home > News > February Royal Invest 2019 Patch! 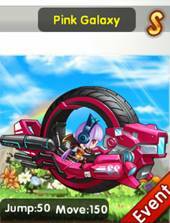 · Stay tuned on how to obtain this exclusive mount in our Starlight Legend Facebook Fanpage. 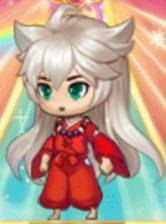 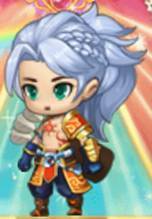 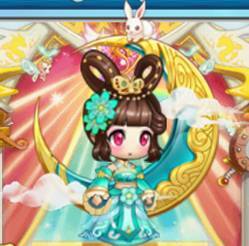 · Stay tuned on how to obtain new items in our Starlight Legend Facebook Fanpage. 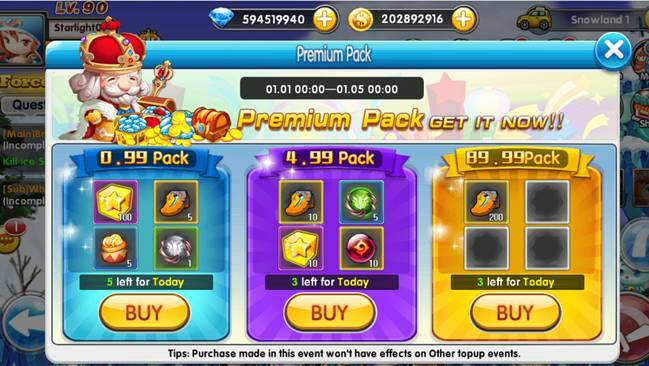 · Limited stock for every premium pack, make sure you stay tuned to our Facebook Fanpage so that you wouldn't miss the great deals!